Our infant and toddler programs are designed to provide each child with individualized and compassionate care that fosters physical, social, and emotional growth through the infant and toddler developmental stages. 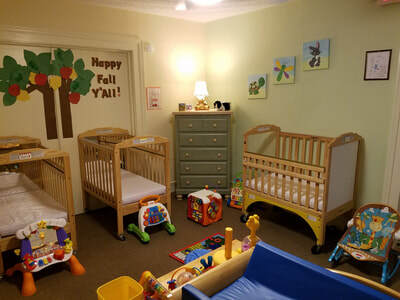 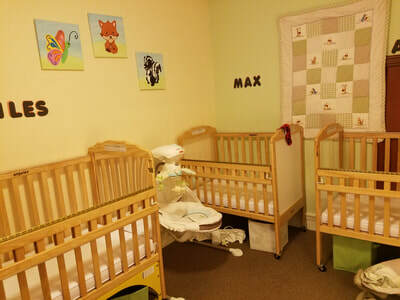 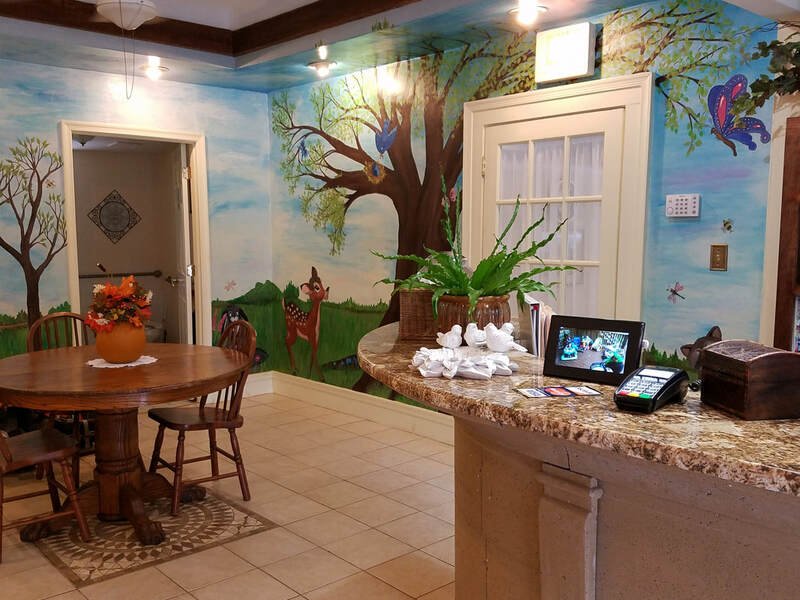 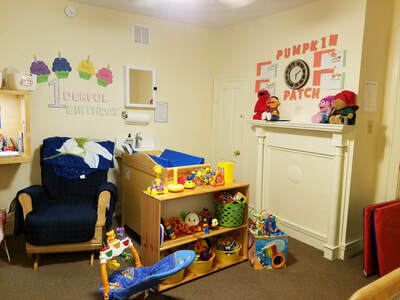 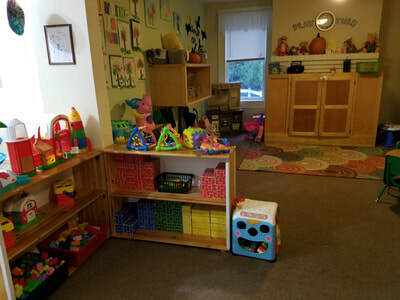 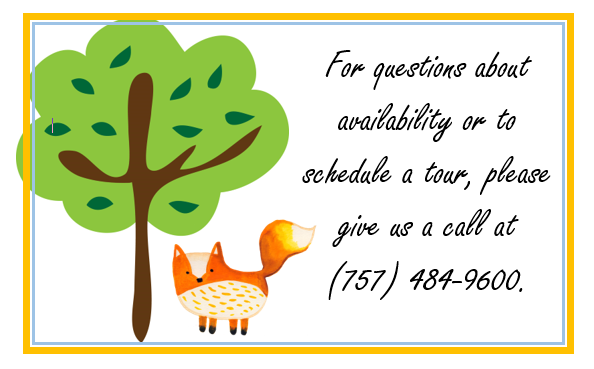 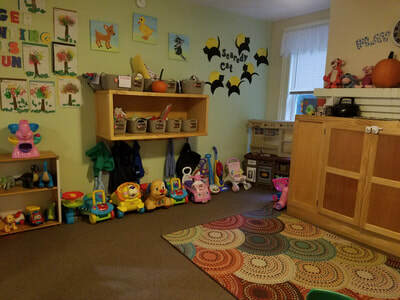 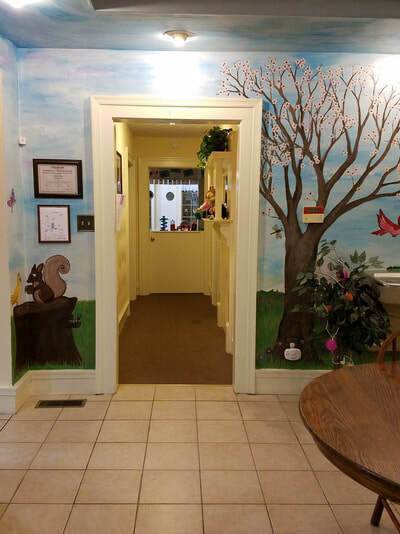 ​Our facility offers small, comfortable, individualized nurseries where your child will feel right at home! 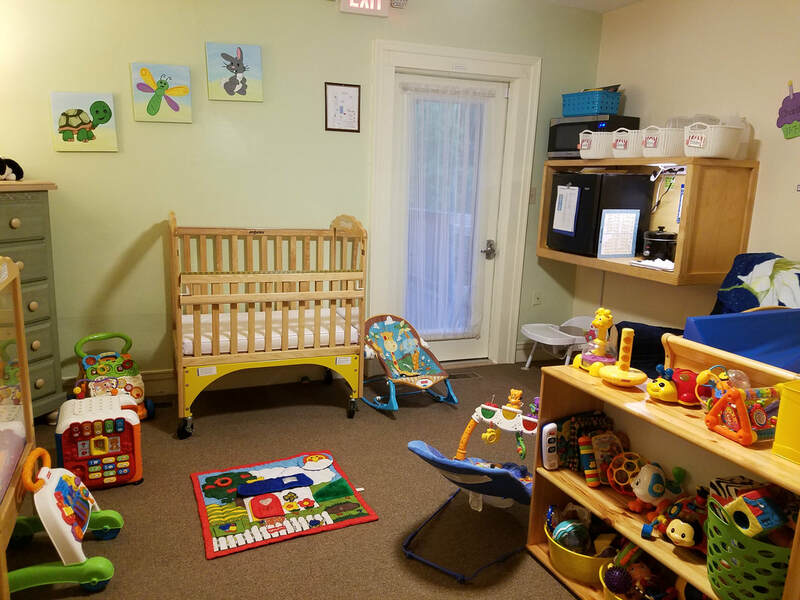 Specialized, compassionate care that meets your child's individual needs. A homey environment that is nurturing and loving. Private, covered decks where infants can get fresh air in comfort. 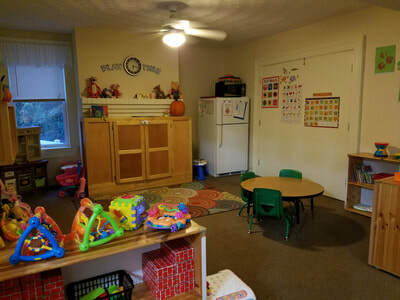 A grassy, shaded playground where toddlers can play and enjoy the outdoors. 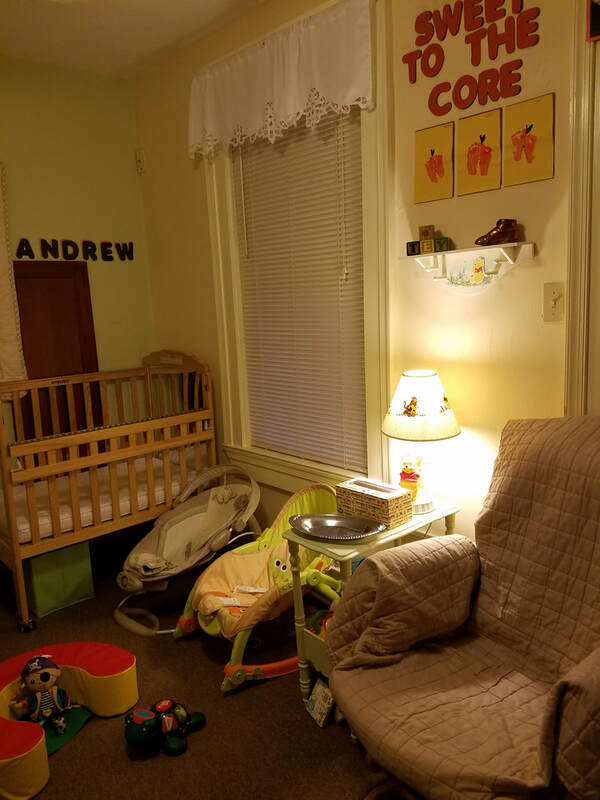 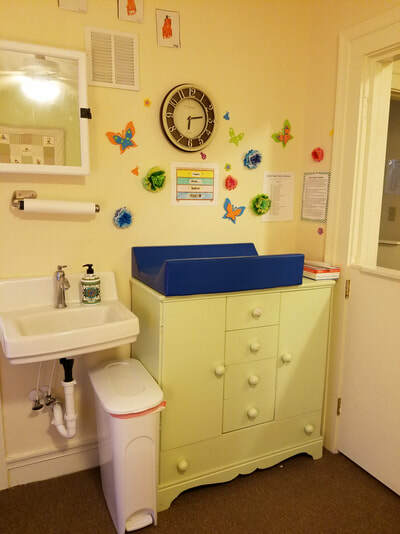 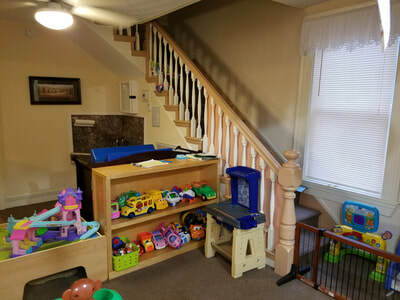 A cozy, private nursing room for nursing mothers. 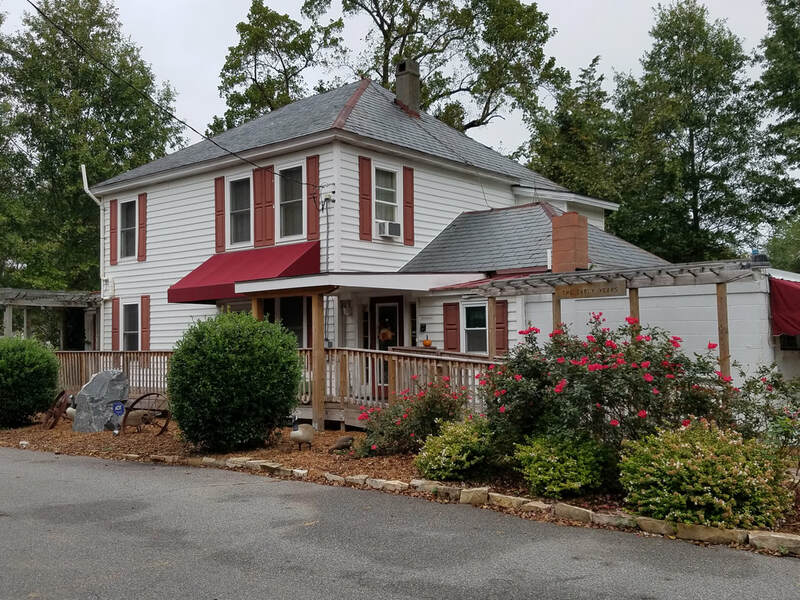 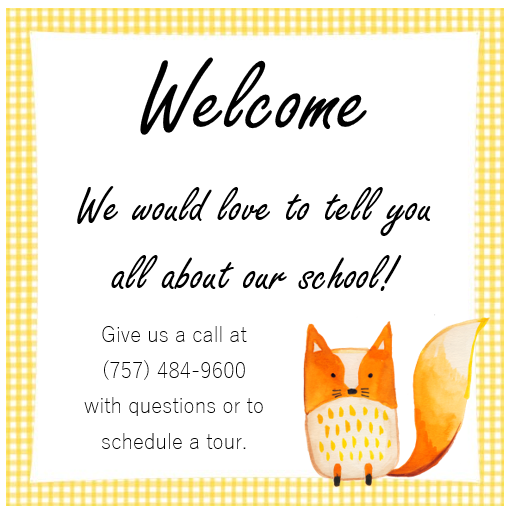 It is Churchland Christian Academy’s purpose to provide a Christian environment that is nurturing, clean, and safe where children can play, learn, develop, and grow physically, spiritually, and socially. 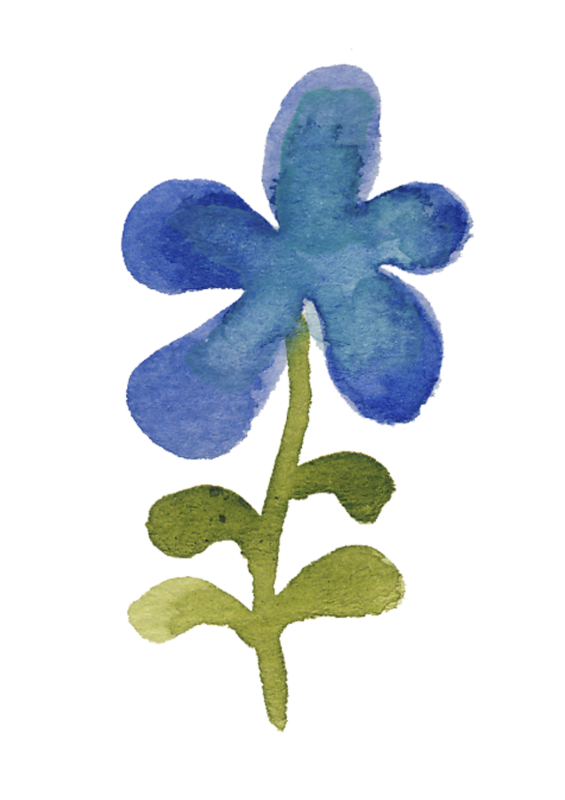 Our focus is on the development of the whole child with planned and developmentally appropriate educational programs and activities. Our staff, with planned programs and activities, will help promote children physically, intellectually, emotionally, and socially. 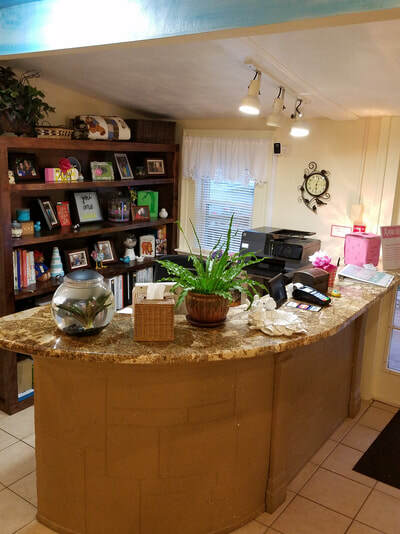 Through learning centers, discovery areas, curriculum, planning, and care; we provide a comfortable learning environment that allows children and their families to feel welcome, safe, loved, and special while they grow, learn, and have FUN!